Storage is not just an option that you can find in any moving service app. This service can make the transition of changing addresses less stressful. If you can’t find a new place yet, renting self-storage units allow you to keep most of your valuables in a safe location temporarily. It makes it easier to transport your items since you can declutter your rooms in advance and worry about only bringing the essentials during the actual move. A self-storage unit has limited dimensions, and you can’t make the most of its width, length, and height without using boxes you can stack strategically. When building a mountain of cardboard boxes, place the largest ones at the bottom. It should go without saying, but many people fail to realize this logic. Also, organize the most significant items along the walls to free up the middle for smaller valuables. Of course, it is imperative to observe best packing practices, such as using sturdy cardboard containers and moisture-proofing the contents of every box. You can pack everything yourself, but it is only advisable if you know what you are doing. You can pull it off with help from your capable friends, but be wary of rookie mistakes. After all, you can’t always use the same packing techniques for dishes, clothes, books, and pieces of furniture; different items have different needs. To minimize the chances of errors, leave the packing in the hands of professionals. Pros are trained to pack with clockwork precision and use the right materials to ensure the safety of the contents. 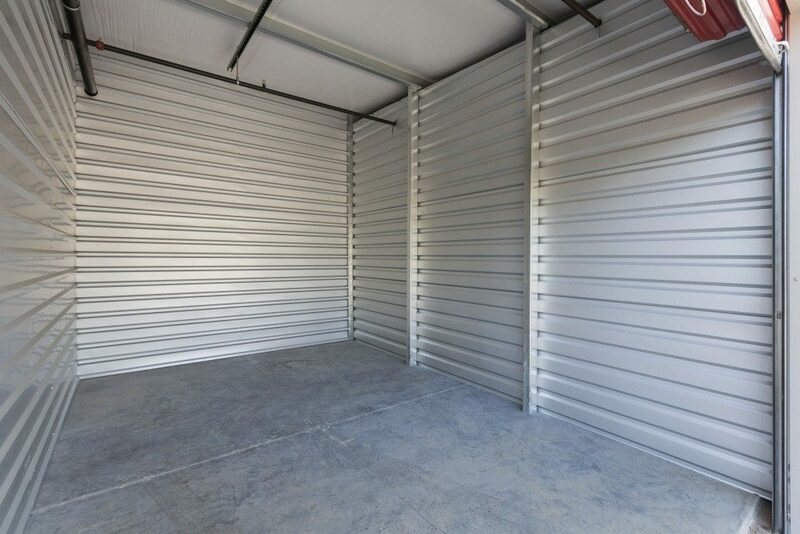 A thoughtfully organized full self-storage unit provides access to all items with ease. Any experienced mover will advise you to create clear paths, allowing you to wander around the space safely. If you have too much stuff to store, avoid fitting everything in one unit just to cut down your costs. Rent multiple self-storage spaces when the need calls for it. To avoid inflating your expenses, choose the right unit size. Two small storage spaces can prove to be more a viable option than a single big one to have enough clearance between your valuables. Using a self-storage unit to hide things that you no longer need but do not want to throw away is an awful waste of money. Remember that this space should only serve as a temporary shelter for the belongings that you are going to use in the future. Anything that has no utility in your new house should be disposed of, donated, or sold. Work with a mover that offers self-storage solutions with complete amenities. The cost of such service may add up quickly, but the convenience it provides is often priceless. Moving companies are not equal, so compare businesses with your unique needs in mind.